Construction companies with operations in the field have a unique challenge of maintaining inventory visibility of high-value assets, such as vehicles, heavy equipment and generators, as well as job site materials like steel beams, pipes and drywall. Whether the equipment is part of a service, sale or delivery activity, real-time visibility is imperative to keep projects running smoothly, on-time and on-budget. 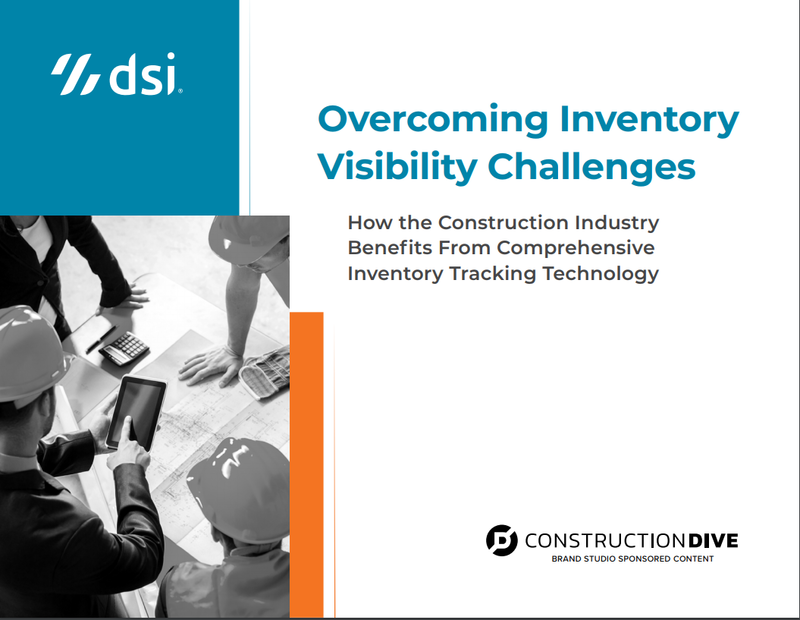 Discover how inventory tracking technology can help you achieve better visibility into material and equipment supply, while improving productivity and your bottom line.